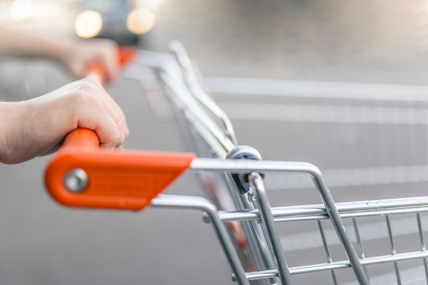 Over the past year, the grocery market has seen a shift back towards branded goods. The latest grocery market share figures from Kantar Worldpanel in Ireland, published today for the 12 weeks ending 8 October 2017, reveal that SuperValu and Tesco are neck and neck in the race to be Ireland’s largest supermarket – both with a 22.0% share of the market. 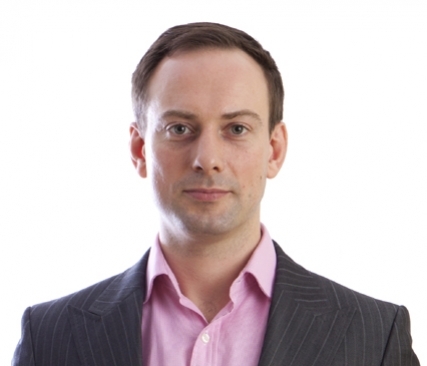 David Berry, director at Kantar Worldpanel, comments: “It’s tight at the top for Tesco and SuperValu. Tesco’s strong sales growth of 4.2% has boosted its share of the market to 22.0% – an increase of 0.4 percentage points from this time last year. SuperValu has also seen an increase in sales, up 0.5%, putting the two stores’ market shares on a level footing. Meanwhile Lidl and Aldi both increased sales year on year – up 3.0% and 2.8% respectively. Lidl’s market share increased to 11.7%, while Aldi’s rose by 0.1 percentage point to 11.6%. 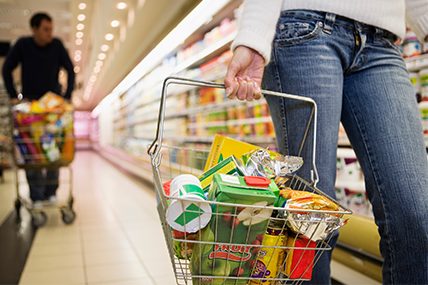 Over the past year, the grocery market has seen a shift back towards branded goods. David Berry explains: “With the recent trend towards own-label items, there’s now some good news on the horizon for brands. This time last year sales of branded items dropped by 0.5% compared to the year before, however we’re now seeing a return to form – with sales up 1.3%. 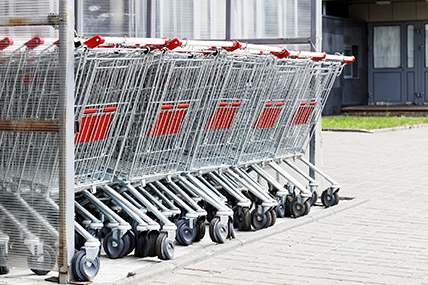 Overall, deflation has eased to stand at 0.1% – compared to 0.4% last month – and the grocery market remains in the black, with overall supermarket sales up 2.1% year on year.